Contemporary literature and culture, with an emphasis on David Foster Wallace. The 2019 call for papers is now live! The conference invites both critical scholarship and creative writing. Papers and panels should focus on literary works published since the 1950s and/or in the works of David Foster Wallace. Creative writing proposals in all genres are welcome. All presenters must register by April 30th to be included in the schedule. In recognition of differing financial situations, we offer different registration tiers. It typically costs $70 per person to cover catering, classroom reservations, and speaker fees—the higher fees paid by full-time faculty help subsidize student attendees. Want to join an international community of scholars? Looking for opportunities to publish in a peer-reviewed journal of DFW Studies? 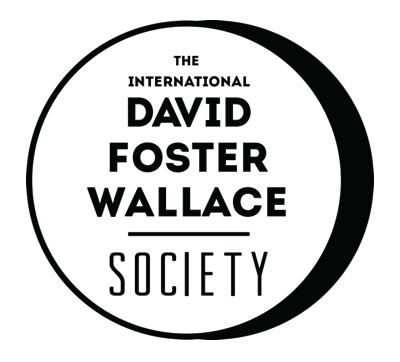 Join The International David Foster Wallace Society today!